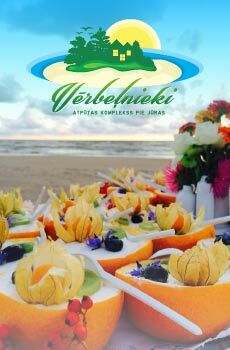 We offer you a family vacation in the summer, on one of the most peaceful and quiet seaside resort of Latvia, Ventspils. For your accommodation - newly furnished, luxurious and stylish 1-bedroom apartments in a quiet location, close to the sea. 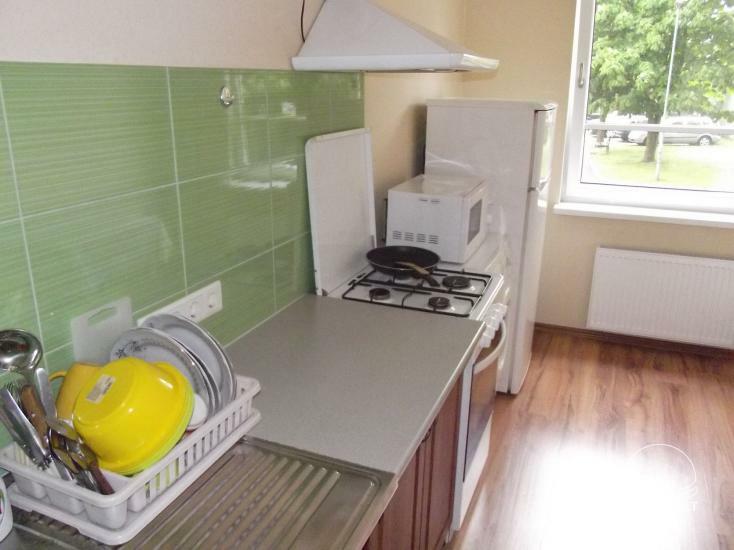 The apartment has everything you need for your holiday and everyday life: a fully equipped kitchen with hob, oven, refrigerator, dishes, pots and cutlery, TV, Wi-Fi. 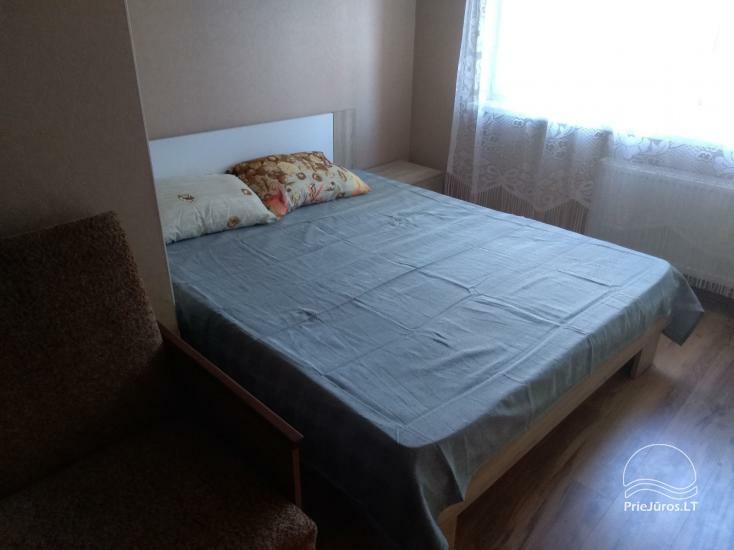 Bedding and towels (available for a fee of 10 eur per set). One room apartments - 4-5 sleeping places. 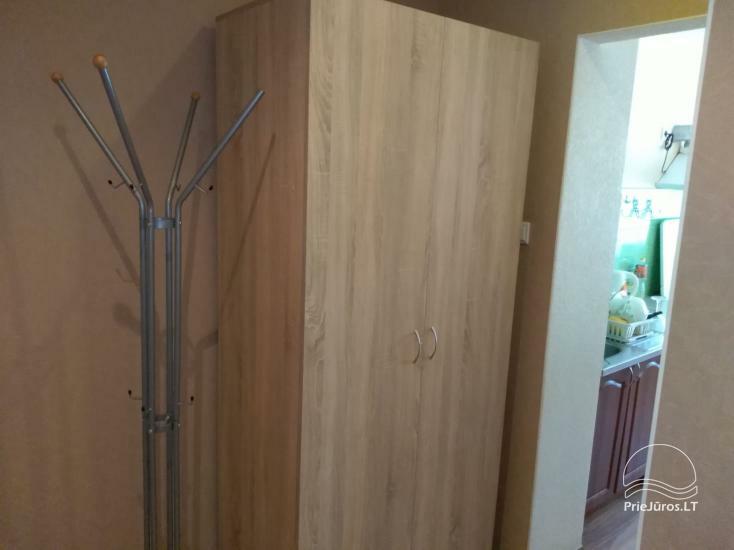 Apartments are renovated, new furniture and everything you need for your holiday. There is free parking in the yards of homes. In the city parking is free, which saves your budget! 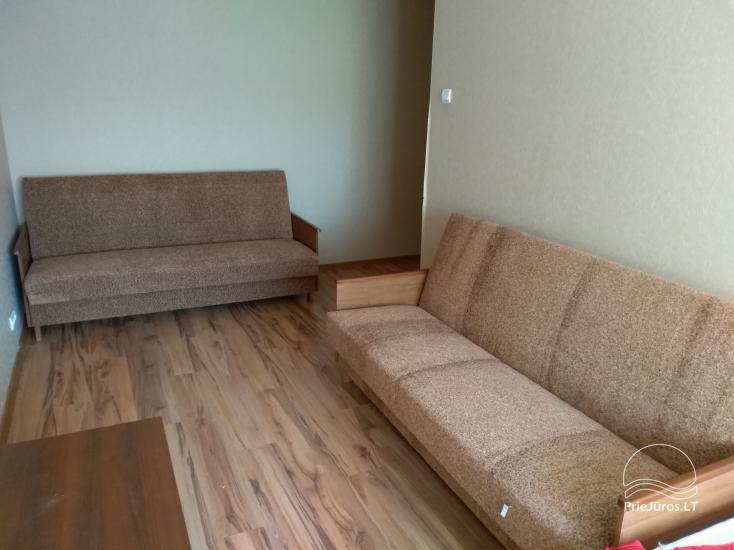 1-room apartment is in a quiet city center, near the shopping center, Olympic center, sea 1800 m.Adres- Brivibas iela- 32/34. 1rd floor, 4-storey house. 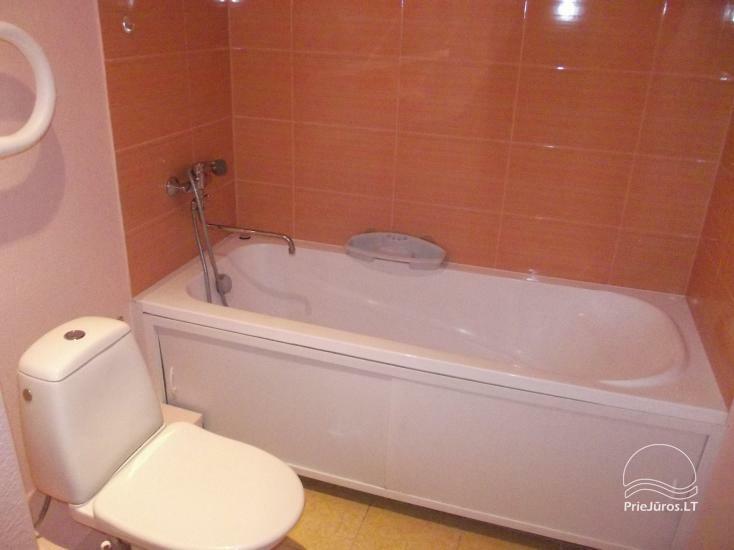 1-room apartment near the sea 800m, children's park, 500 m. Location-Saules iela-110. 5th Floor, 9-storey dom.lift. 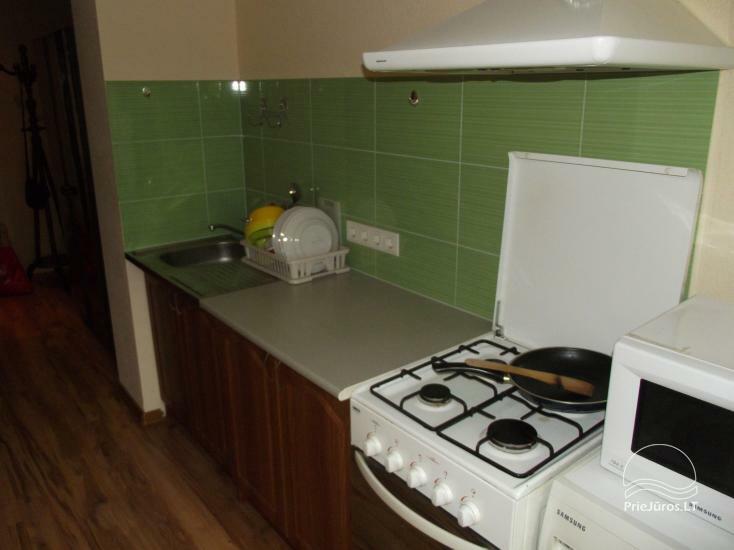 1-room apartment nahoditsa near the sea 800m, children's park, 50m. 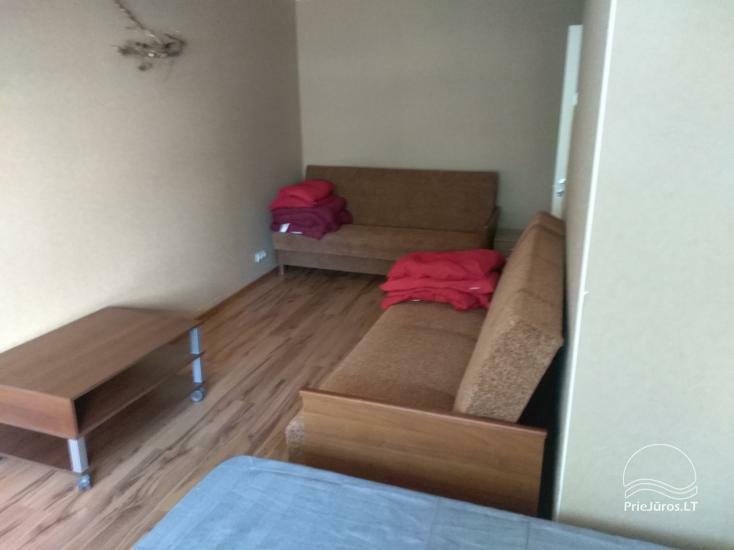 E-Petera iela- 28.1-th floor, 5-storey house. 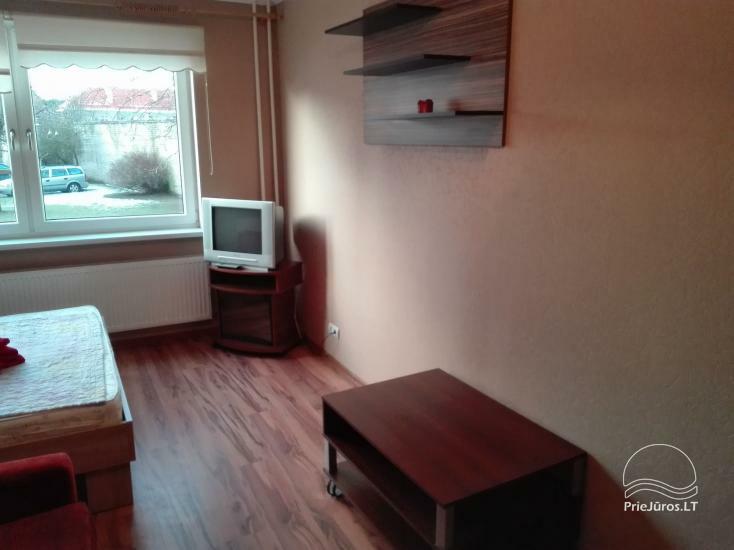 1-room apartment for rent. 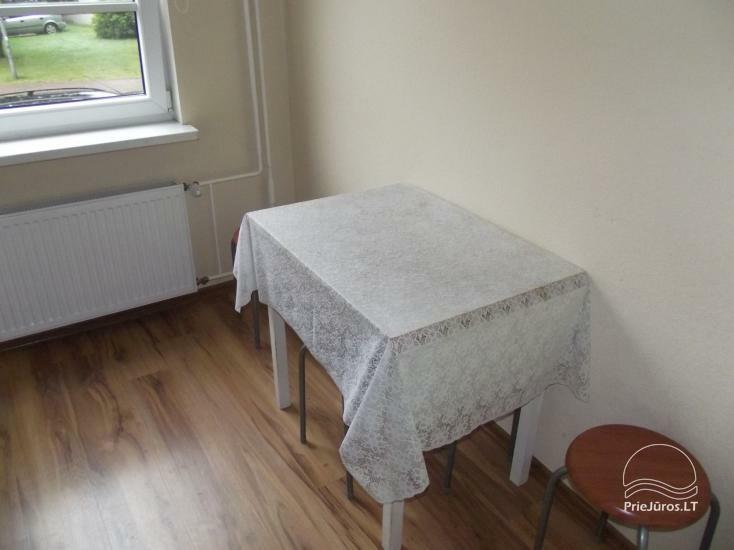 Apartment is close to the sea - 800m, children's park - 500 m.
4 th floor of 9-storey house with an elevator.